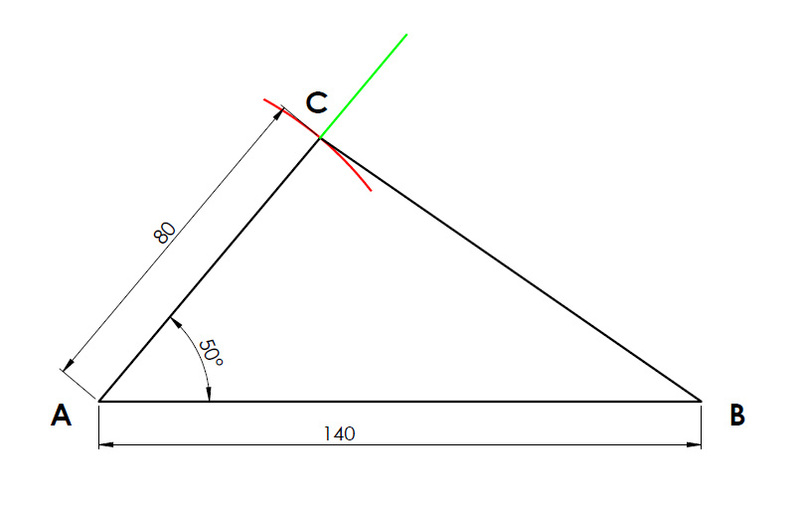 Next get your protractor and measure the given angle in the question from point A and extend it on. Get your compass and measure the second side length and place it on point A, swing the arc until it intersects the angle drawn in step 2. This will create point C. Join point C to B, creating the required triangle.